We were proud to have been invited by Facebook to present a session this week at the Global Partner Summit in New York. The summit brings together Facebook Partners and key agencies from all over the world, for an intensive day of learning, updates and networking. In front of a packed room of over 1000 attendees, MakeMeReach CEO Pierre-Lou Dominjon presented on stage alongside Philippe Torloting, Global COO of Socialyse, as part of the morning's sessions. The event this year was based around the theme: "From collaboration to co-creation" - principles that the partnership between MakeMeReach and Socialyse fully embodies. 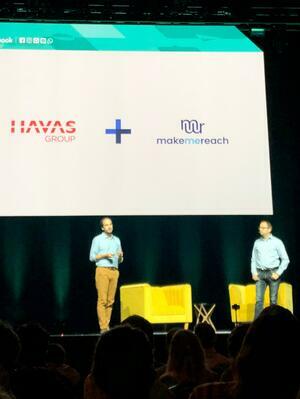 An agency focusing 100% on social, and part of the HAVAS Media Group, Socialyse started working with MakeMeReach just over two years ago and has grown to trust us as a strategic partner in their clients' success. As the only FMP selected to present onstage during the summit this year, we were proud to have been recognised by Facebook for our hard work in delivering consistently strong results to our clients. Facebook looks to their partners to add value to clients' investments - and that's exactly what we pride ourselves in doing. With the powerful technology available in our cutting-edge platform, as well as a dedicated team of social experts, we fully believe that strong collaboration with our clients leads to win-win situations for everyone involved. Co-creating with our clients ever since our beginnings in 2009, has led us to develop a solution and platform that truly meets the needs of the market, helping thousands of businesses worldwide take their advertising to the next level! 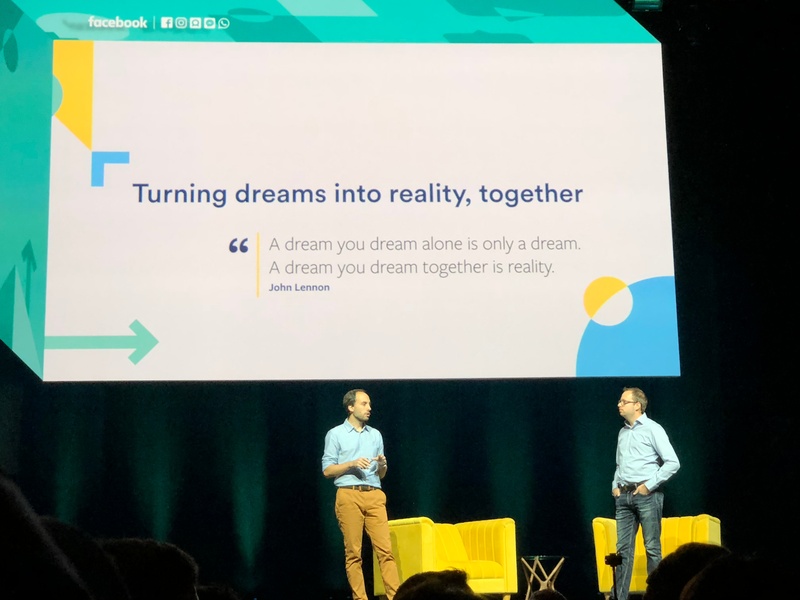 Pierre-Lou Dominjon, CEO MakeMeMeReach (pictured right) and Philippe Torloting (Global COO, Socialyse) present together on stage at the 2018 Global Facebook Partner Summit in New York. Our global partnership with Socialyse, and the extensive work we've done to co-develop features over the two years we've worked together, is just one example of the way we love to engage with clients. About Mélissa Sanchot Our Chief Operating Officer (COO), Mélissa, is constantly thinking outside of the box. 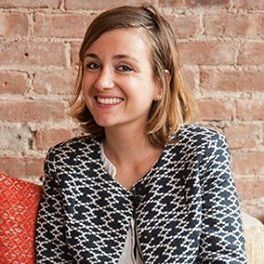 Coordinating the Sales, Marketing and Client Services teams at MakeMeReach is no mean feat, but with a mind bursting with innovative ideas, we’re always excited to hear her next cutting edge blogpost.